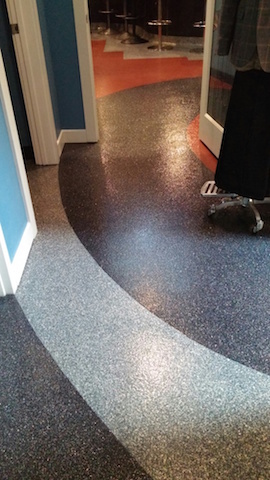 Surface Solutions offers two distinctive epoxy resinous options for concrete floors, designed specifically for decorative applications, which are both durable and attractive. 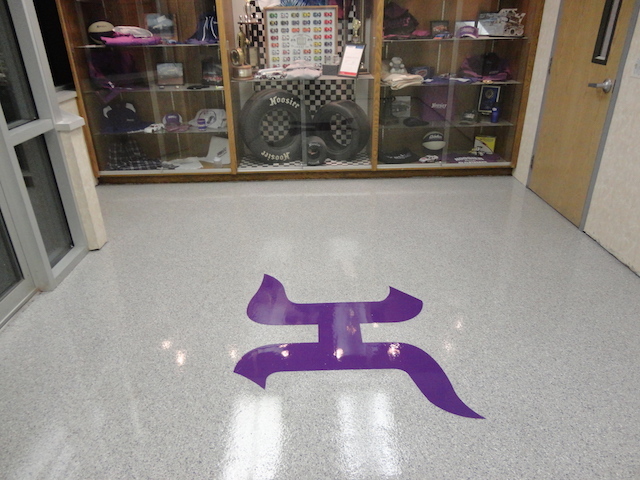 Decorative epoxy resinous industrial flooring systems are installed in a variety of colors and textures to compliment the unique environment of your facility. Surface Solutions provides expert consultation and installation, and a full line of decorative epoxy resinous flooring solutions in addition to other industrial flooring systems. We are committed to 100% customer satisfaction on every project.